Offering a safe space to share and to express. A place where I am being a witness and a listener and creating a possibility for you to hear yourself and find answers and ways through your questions. Prices: 60 minutes session sliding scale 70 to 100 Euro. Learning new skills is one of the fundamentals for good teaching. Silvija’s supervision was direct, honest, helpful and fun. She was capable to share her experience and wisdom in a way I could integrate in my 5Rhythms teachings. It supports me to work on a deeper level. Silvija’s professional guidance has been of great help to my classes. Whatever issue I brought up, she had practical and hands-on teaching exercises to offer. I felt her mentorship as kind, supportive and non-judgemental. My official mentoring from Silvija had helped me tremendously in my last year. In our Skype sessions, I felt I received an abundance of learning to take me forward with more confidence on various topics in my teaching. From practical advice and suggestions on my workshop content designs, to ideas in shaping my articulation of the work, to feedback on questions of integrity while holding space for our community to grow organically, and all the way to support on how to continuously stay awake to my special gifts to offer as a teacher, away from the ever-continuing visiting voice of doubt. 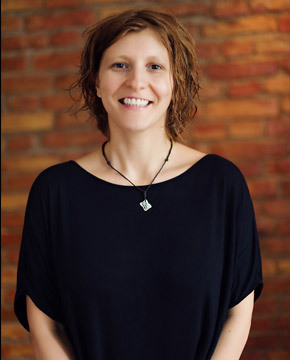 Silvija is a true solid rock in all this, as she is a perfect balance of great practical experience, tremendous intuition and deep connection and understanding the practice. I trust her 100%, and I will continue to reach out to her for official mentoring as one of my most trusted voices that has my back all the time. Silvija Tomčik is not only a gifted and inspired 5Rhythms teacher she is also a exceptional mentor and coach. She has helped me in my journey as a class teacher as well as a workshop teacher. I have gone from a ball of anxiety before a workshop to a teacher on a mission with purpose. She helped me form my inspirations into a plan that was laid out in beautiful alignment. Thank you Silvija for sharing your gifts. I look forward to your continued mentoring and coaching. When I think back, I remember this overwhelming time. Being a fresh 5Rhythms teacher – my dream, a big wish became real. This vision arose during my first 5Rhythms class. All my questions that came up were heard from you and I worked with all the exercises, questions (also the challenging ones), ideas, visions. Your mentoring was clear and profound, that was very helpful and our sessions developed into a beautiful support – a verbal support on my dancing path. Of course, all the trust that grew after years dancing with you, being one of your students, was helpful. All the business and money stuff have now a new shape in my life. Thank you very much for your guidance. It really made me staccato. Simple, clear and defined. I felt that my time was appreciated very much by you. I loved very much the way you made me work on my class by questions instead of offering your own structure. I call this mentoring. Thank you very much. The mentoring process was fundamental in the creation of my first workshop. On the one hand it helped me to connect with the deep purpose not only of the workshop but also of my task as a teacher of 5Rhythms and on the other, in a more practical sense, SIlvja helped me to put an order in this creative process, as well as to awaken my own creaturehood. Our conversations brought me calm and also gave me new perspectives on practice and people. It was for me a learning path that transcends the workshop and which I continue to nurture today. For me being a 5Rhytms mentor feels like a natural expansion from being a 5Rhythms teacher, as well as a 5Rhythms organizer/producer and it brings me a lot of joy. I started organizing first 5Rhythms workshops in Zagreb, Croatia in 1998 and trained with Gabrielle Roth and got certified for Waves level in 2001. I continued with my education and trained again with Gabrielle and got certified for Heartbeat level in 2010. Since 2014 I am a part of the Waves Teacher Training staff led by Jonathan Horan and regularly taking part of the Teacher’s Refreshes. I was lucky to start my path from learning first how to organize a workshop, building it from zero, bringing this practice to new areas – it was really like learning the tools that I needed later when I became a teacher. Somehow it was even easier to answer those phone calls from people asking what is 5Rhythms, and finding 1000 different ways to answer as it wasn’t my workshop and there were not all these issues about questioning my self-worth as I was so sure about the value and benefit of the practice itself. Another special thing was that when I was translating during those early years for my first 5Rhythms teachers, I felt the teachings were flowing through me, and I learned to open those channels for being a vessel in me. It was also easier to stand in front of a big group and speak those words as a translator. Being so close to the teachers I worked with, I could see what happened behind the stage – all the details that I would never even think about as a participant of a workshop. I could see the human person in this amazing meditation movement teacher who needs to have a cup of tea just the way they like it, a good rest and clear information. One thing I noticed when I stepped onto the teaching path, was the loneliness. I couldn’t talk in the same way with the people I used to dance with before entering the teaching path, about what I see and feel as a teacher. The dynamics changed. So many times I would see my colleagues as competition, and felt either not as good as them or better than them, and from that place there was no way to have a whole hearted honest communication about the ups and downs of my experience as a teacher. In my own life, what I missed in my growing up was guidance, a two way communication, listening with true curiosity, listening to learn and clarity in information and I was so happy to find that energy in my own Staccato. Staccato that comes out from Flowing and that wants me to go into full Chaos. Staccato that listens to what I know and who I am. Staccato that builds me up for the unknown and supports my surrender. 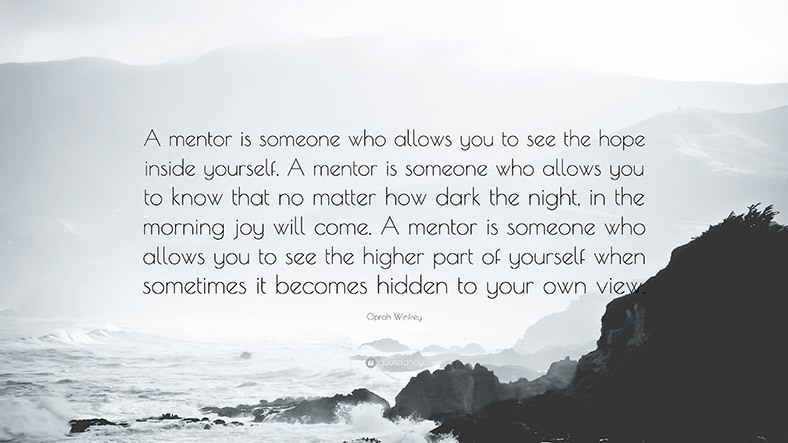 This is how I see my role as a mentor. I know that it takes courage to face ourselves. It takes courage to see what we say and what we do, and how that affects us and others. It takes courage to say I need some assistance here, I need a hand. To ask: how do you see this? As I can only see it from where I stand, and I feel like turning in circles around this one thing that keeps coming up. Do I know what grabs me, ignites me, exhausts me, connects me, scares me as a teacher? Our groups are a place where we practice what we learn and where we keep learning on those curves. Our challenges as a teacher are not the same when we just graduated, or after the first few years, or after 5, 10, 15, 20 something years. I feel this job being so alive, full of waves and surprises, and I look forward to the opportunity to ride that edge with you.